Welcome to Around The Planet. No, we’re not a Daft Punk cover band. 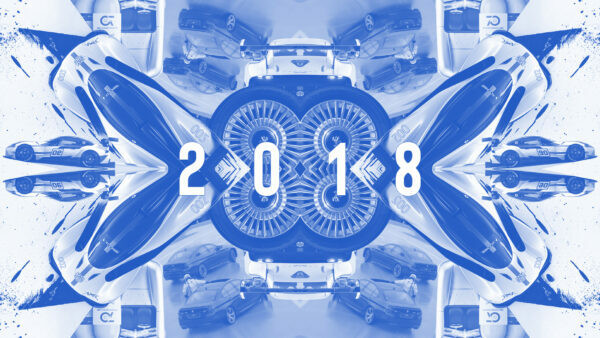 This new feature will look at community-building threads around our forum, where folks can share their passion for that common bond, the reason we’re all here: driving, in its many forms. For the first article in the series, we’re focusing on a thread that combines two of the most popular games in our community in a creative way. Regardless of your preferred driving/racing game in 2015, if you’re reading this, chances are you came to the ‘Planet for a reason: Gran Turismo. 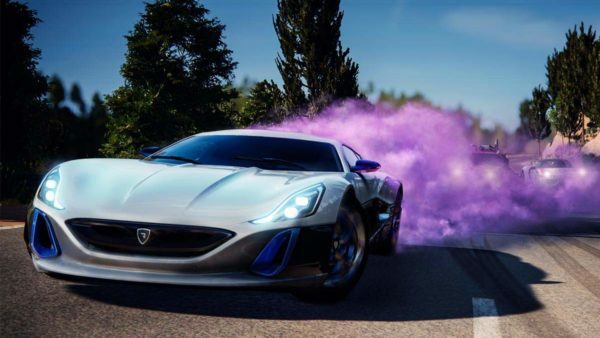 We’ve all got our own memories tied to the series, those unforgettable moments where the series cemented itself as an important milestone in not just the video game realm of our brain, but the automotive one as well. 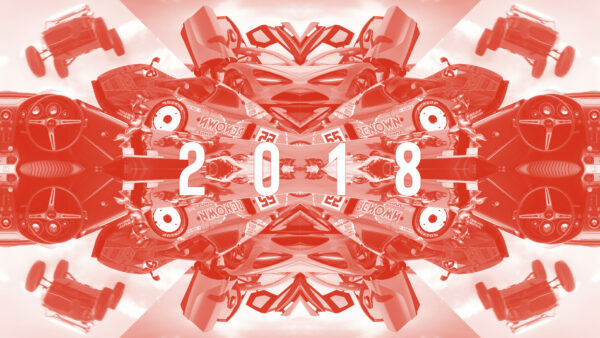 For some, it might’ve been Gran Turismo 5; with the long wait for the unheard-of 1000-car lineup building anticipation to dizzying heights. Maybe it was GTHD; the small, first taste of Gran Turismo on the then-new PS3. 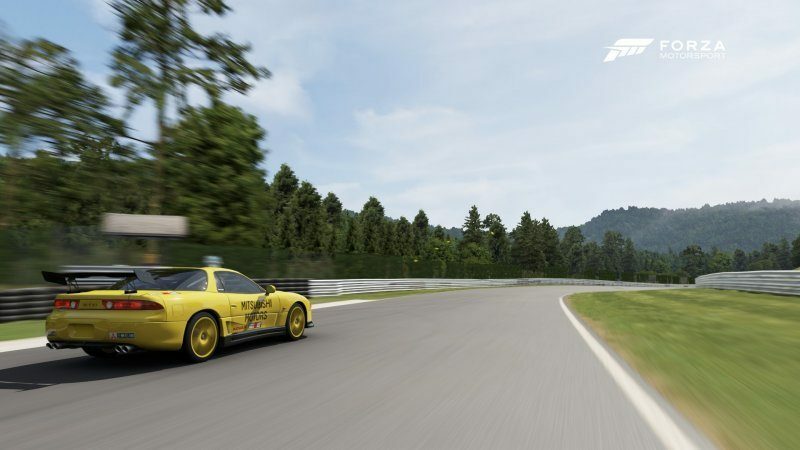 Others still might look back to 2001’s Gran Turismo 3; Polyphony’s first dip in the PlayStation 2 pool, which would go on to become the best-selling title in the series’ long, 18-year history. For a portion of us, the start was, well, the start: Gran Turismo 1. Here in 2015, it’s hard to remember quite what an impact the game had on the genre at the time: while it wasn’t the first game to focus on realistic handling on consoles, no other game before it had tried to do so with such a large lineup, especially one that skewed away from supercars in favour of more everyday (largely Japanese) metal. 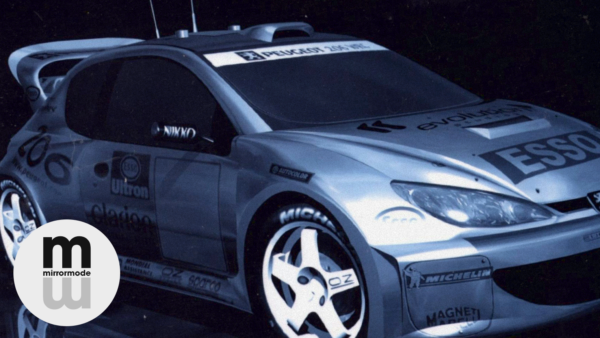 Our own GTPedia points out that the original Gran Turismo came with just over 160 licensed vehicles. However, if we take a cue from Polyphony’s counting methods in more recent games, GT1 actually has nearly double that. You see, the PS3 era brought back a feature dear to the long-time fans: Racing Modifications. 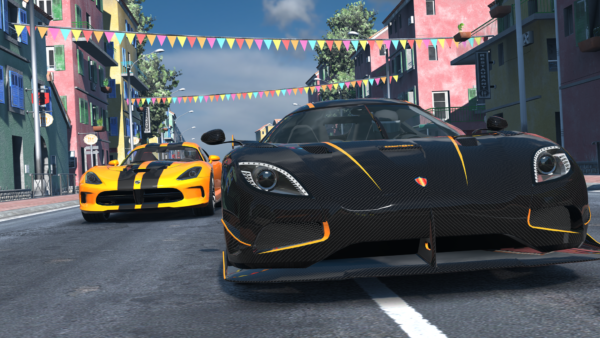 These are counted as separate vehicles in GT5 – understandably so, as they’re quite different than the base cars – and while they, along with the later, similar Touring Car DLC, represented a new take on the classic formula, some still longed for the originals. Take a stroll down memory lane (or discover them for the first time), and check out the complete Gran Turismo 1 Race Mod collection, organized into New, Used, and Prizes. Where does one turn to drive a modern iteration? Enter Forza. 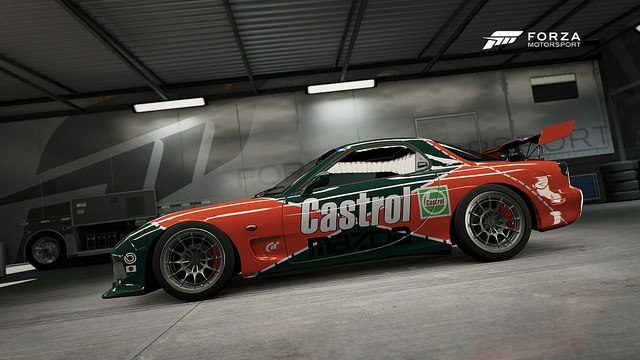 As the only other game on consoles that offers even close to the same car count, Forza also features a powerful livery editor. 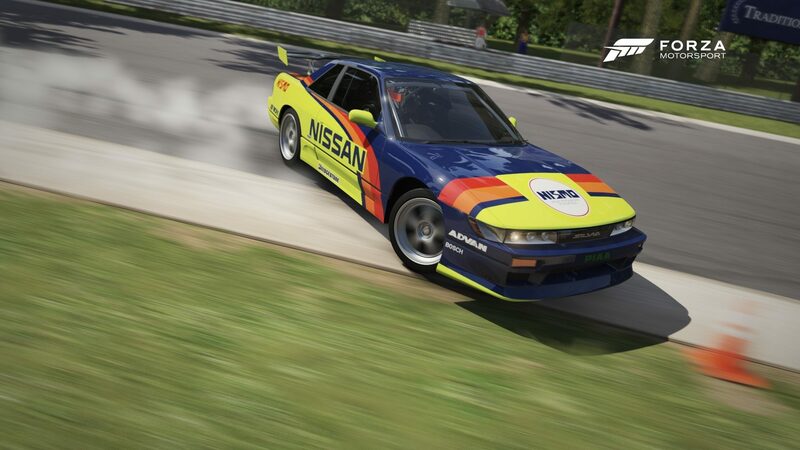 Our Forza community remembers those classic liveries, and there’s been a movement to recreate them. It all starts here. Originally creating liveries simply inspired by the classics, the thread then progressed into recreations, starting with Gran Turismo 2. 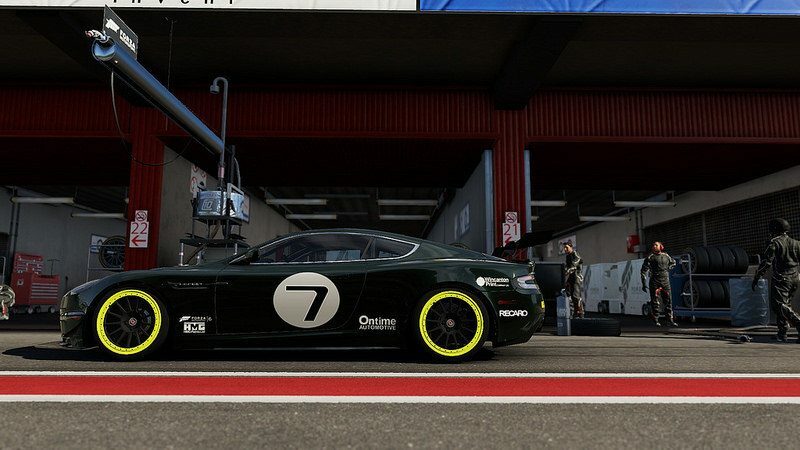 Before long, member Frizbe got the ball rolling, with an Aston Martin DBS done up just like the classic DB7 of GT1. 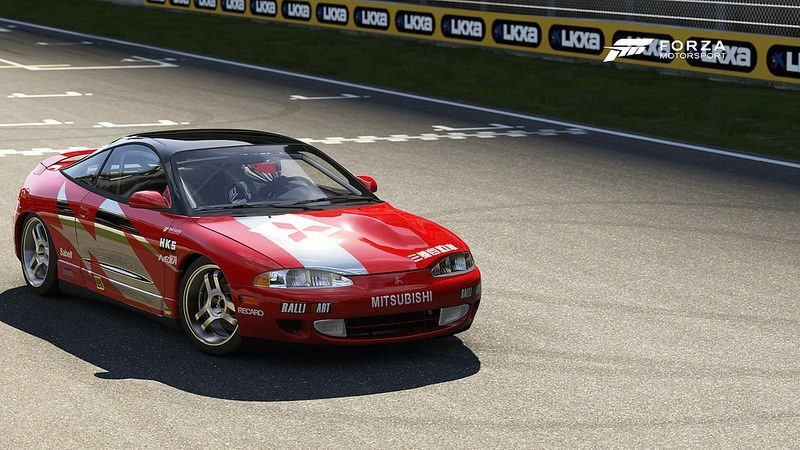 Not content with just modernizing the big Brit, Frizbe turned his attention to a classic Gran Turismo car, the Mitsubishi Eclipse (pictured at the top). 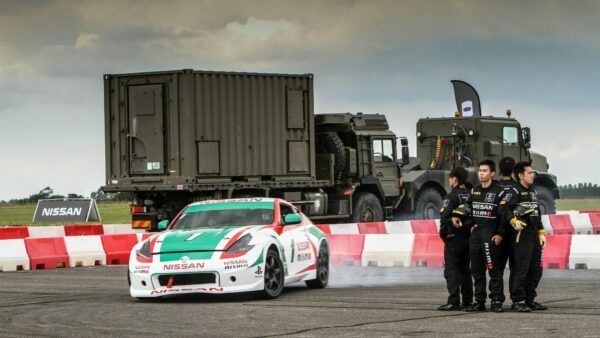 The Eclipse was a force to be reckoned with in GT1, being one of the most powerful front-drive vehicles in the game. Frizbe takes advantage of the editor’s different materials, and introduces some chrome into the mix for an updated look. 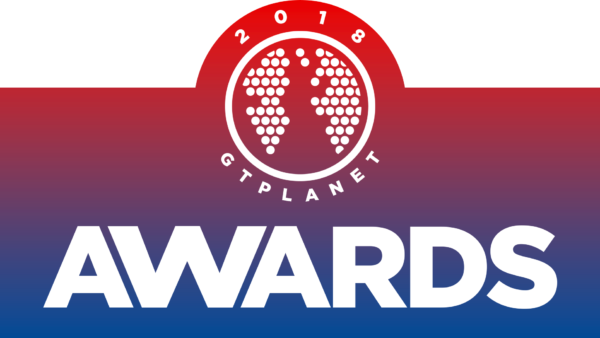 If you look closely at the rear bumper, you’ll also find GTPlanet’s Twitter handle (and this isn’t the first time GTPlanet has shown up on a livery). 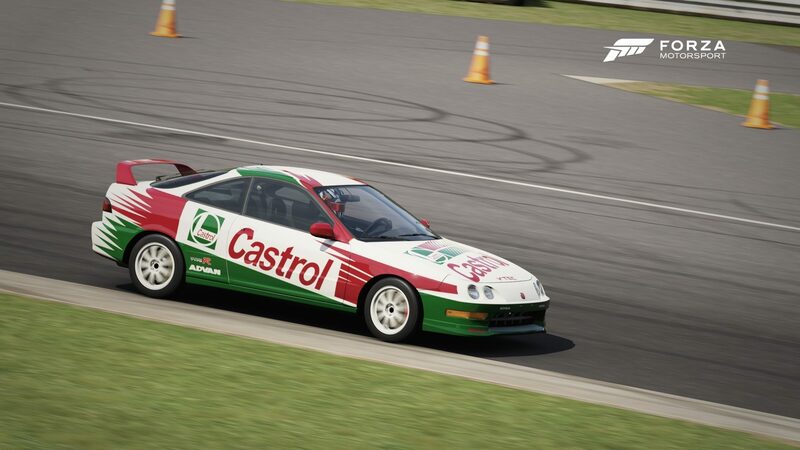 Part of the fun of recreating these liveries is getting creative with the lower-resolution sections of the body, meaning minor sponsors can be up to the designer. One aspect of the old GT1 Racing Modifications that can’t be replicated is the curb weight. Gran Turismo 1 took weight reductions very seriously, typically leaving a fully converted car at only 2/3 the stock weight. 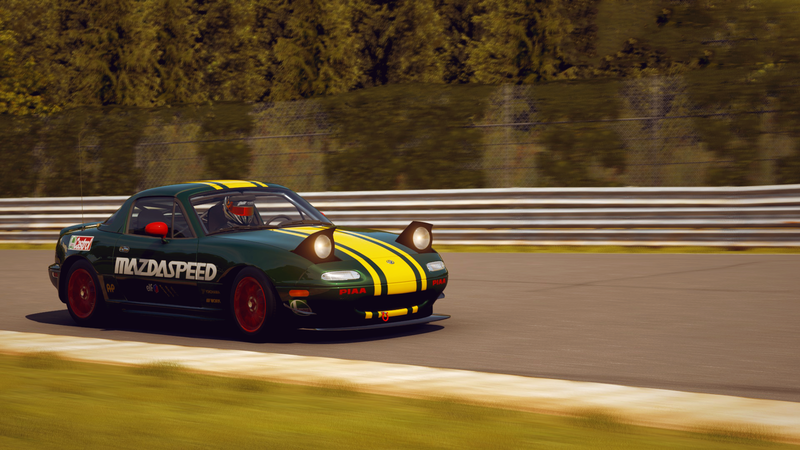 Both Forza and GT have taken a more realistic approach to weight reductions in their most recent editions: a 1450lb first-gen Miata just isn’t possible in either! 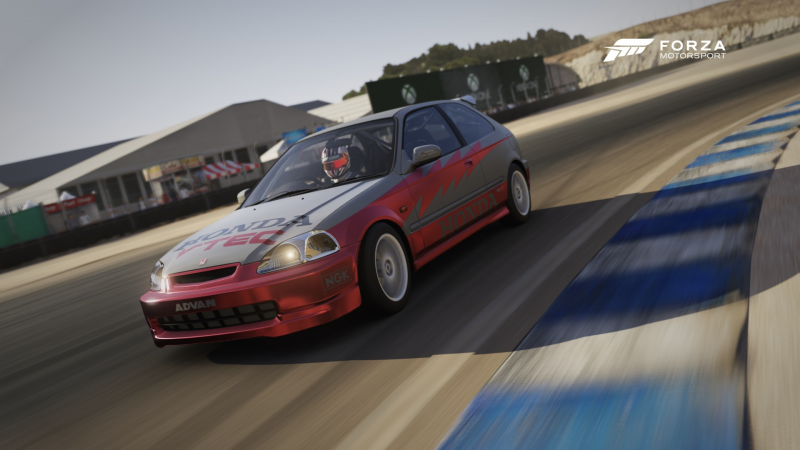 Below, you’ll find a selection of images, showcasing designs from both the original Gran Turismo, and the modern Forza Motorsport 6 editions. Which are your favourites? What other designs do you miss from the classic GT days? Let us know in the comments section! Forza Photomode images by Frizbe, VXR, INEEDNAWZZZ, and I.